Discover quick solutions to all your Prototyping needs for optical components at SyntecOptics.com. Rapid prototyping is a major application of single point diamond turning technology. 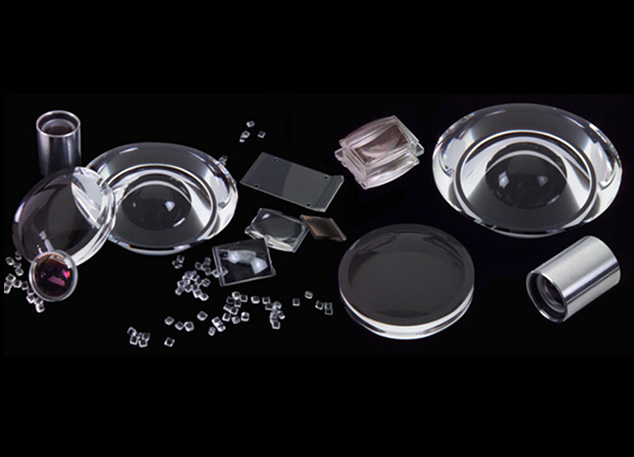 Diamond turned optics allow the kind of flexibility, time and cost calculations needed for R&D programs. With the precision and accuracy that diamond turned prototypes offer, there is no need to make expensive injection molding tools in the development stage. 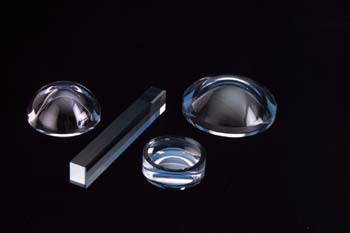 Often customers like to use Syntec’s diamond turning lab to make precision optical prototypes. Our in-house optical coating and metrology facilities further reduce the lead time. These prototype optical elements can be used to prove out the designs. Once designs meet product objectives, molded plastic optics custom manufactured by Syntec Optics can be considered as an option for large production volumes.